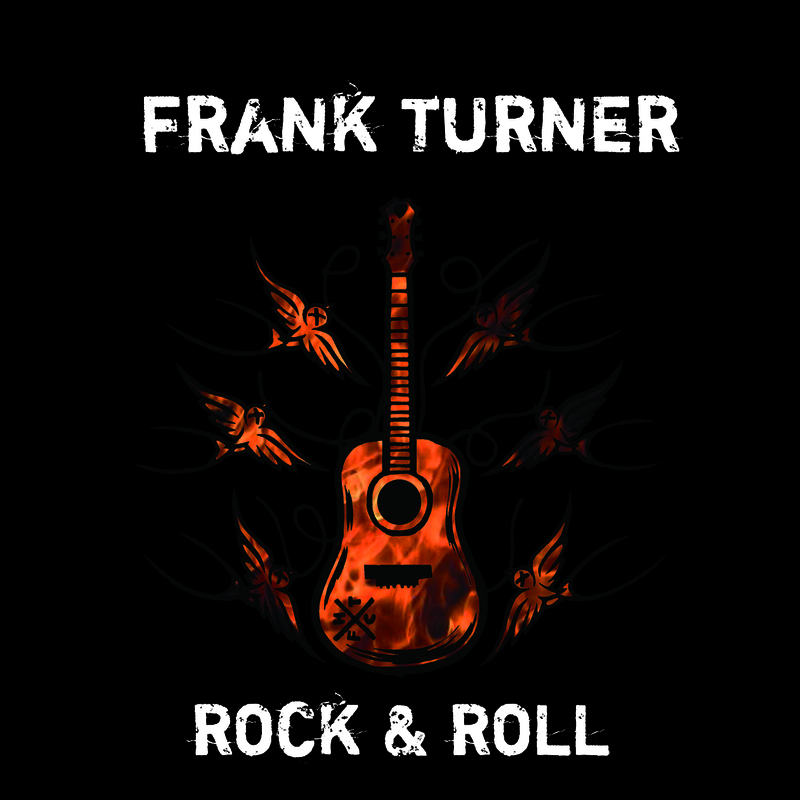 CD Review: Frank Turner, "Rock & Roll"
Leave it to British folk-rock rebel Frank Turner to come in under the wire for 2010 with Rock & Roll, a five-song EP that offers 17 of the most compelling minutes of music released this year – and that, despite its brevity, more than lives up to the promise of its title. Not necessarily so much in style, which incorporates folk, punk, roots and balladry as much as it does shout-to-the-rafters rock ’n’ roll. But the spirit is pure rock – Turner has always been a missionary for the redemptive power of picking up a guitar, and like his stellar full-length 2009 album Poetry of the Deed, Rock & Roll seems designed to shake the cobwebs off anyone who ever doubted that three chords could change your life. In fact, on the opening track, the arena-ready “I Still Believe,” Turner declares, “Who would have thought that after all, something as simple as rock & roll could save us all?” and he sings it like he means it. It’s a driving, guitar-heavy number complete with a shout-and-response chorus and sets the tone for what’s essentially a concept EP about rock ’n’ roll salvation.